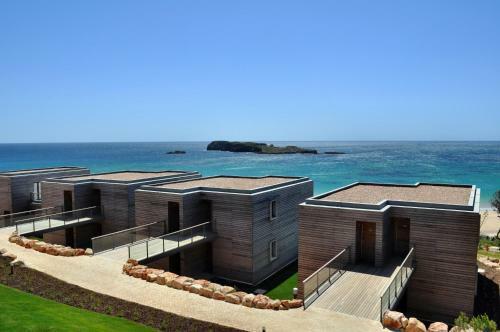 Located in Sagres, PuraVida Divehouse is a 5-minute walk from Martinhal and Mareta beaches. It offers a fully certified PADI and SSI Scuba Diving School and Centre and free WiFi on site. 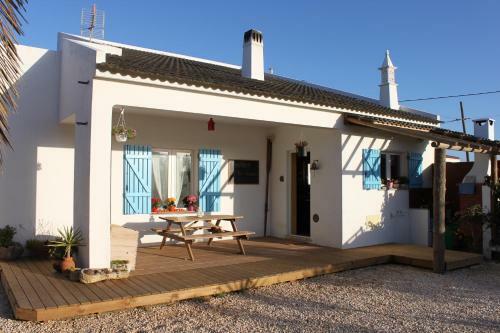 Offering a barbecue and views of the sea, Alojamento Local Mareta is situated in Sagres, 200 metres from Mareta Beach. Free WiFi is featured throughout the property and free private parking is available on site. The rooms include a flat-screen TV. 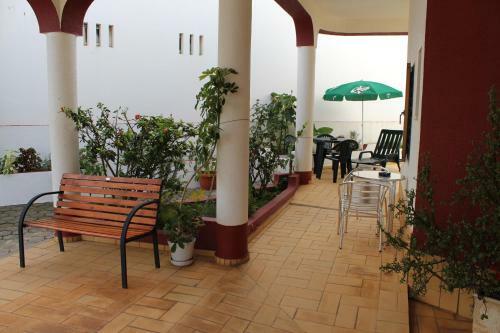 Featuring bright rooms and apartments with a large terrace, Apartamentos Atalaia is only a 5-minute walk to the beach of Sagres on the Algarve Coast. Free Wi-Fi access is available.